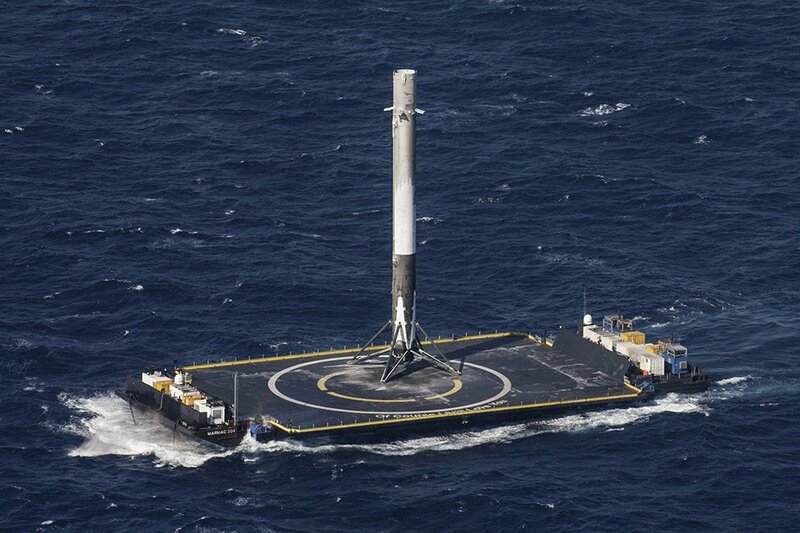 On 4/8/16, after four failed attempts, SpaceX finally managed to land the first stage booster of its Falcon 9 rocket into a drone ship in the Pacific Ocean. 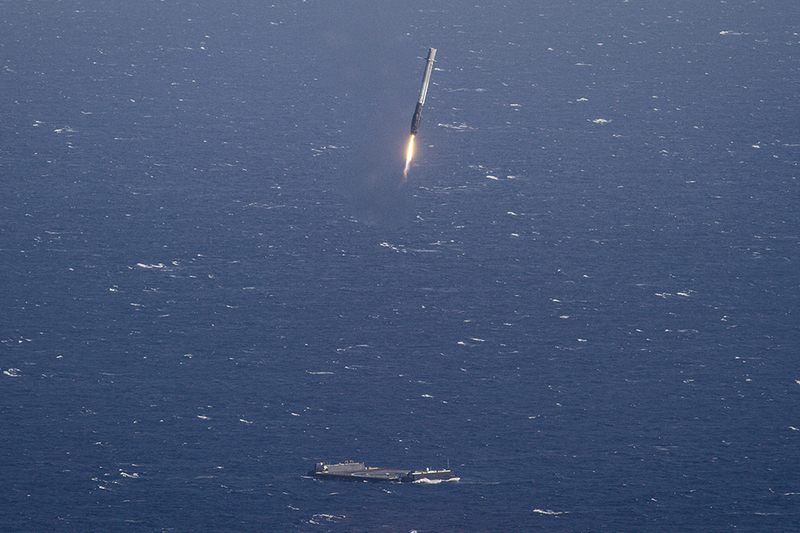 The rocket deployed SpaceX’s Dragon spaceship, which carried supplies to the ISS. Skip to 27:15 for the landing.